We can always use more math and grammar practice at our house so we were excited to review the programs from IXL. My kids independently worked on IXL Math and IXL Language Arts. 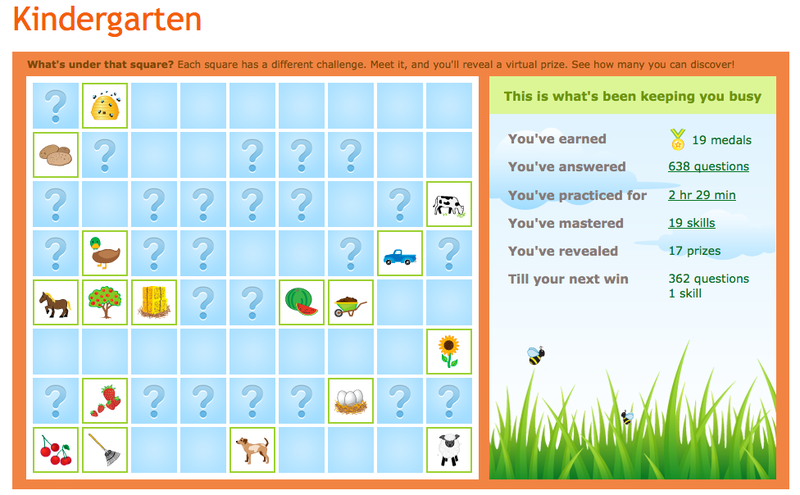 IXL is an online program for math and language arts practice. This program contains content for most grade levels and is divided by topic. Students practice math and language arts topics and earn rewards for their progress and achievement. 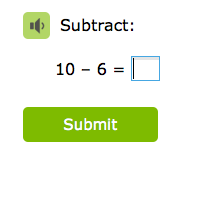 IXL Math contains math practice for all grade levels. The math portion contains over 3,000 topics which also includes word problems. Because of the algorithm used in this program, a student never sees a repeat problems as the computer generates a new problem each time, providing both a challenge and comprehensive practice of a concept. IXL Language Arts includes topics of grammar, spelling, and vocabulary. This portion of the program has practice problems to reinforce language arts skills and provide practice. It also introduces various writing strategies. This program has content for all levels from grades K-12 while the language arts has content for grades 2-8. It is intended to be a supplement to your curriculum and be used as practice and reinforcement. I had 3 children using various aspects of this program. Curly (age 8) used the 3rd grade math and language arts. Tiger (age 6) tried the 1st grade math. Bee (age 5) practiced with the Kindergarten level math. All 3 children worked independently on the program, although sometimes Tiger and Bee required some help from Curly or me. I had at least one child working on this program 4 days per week. Sometimes each child took a turn on each of those days. I set up an account for each child and then let them do any lesson from the program during their afternoon computer time. With the program they were able to skip around and chose the lesson that they wanted to work on. Since the lessons are divided into topical sections, they could choose lessons in different sections each day or even review previous lessons. I often helped them choose the sections to practice. I scrolled through the various sections and found areas of math that we had recently covered so they could use the program as review. If they found themselves in a section of math that we had not yet covered, they quickly found that they needed my help to continue. So, to alleviate any frustration I tried to find concepts that were more of a review for them. This program is not filled with interactive games. This program is for practice of math and language arts concepts. I appreciated that it was not just another computer game – this is great reinforcement for the topics that we are learning. This program provides numerous questions for the student to answer on various topics. 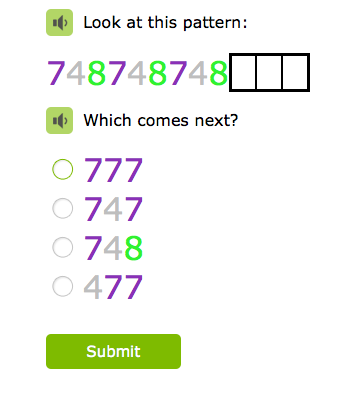 As the child completes the questions, there is a sidebar that tracks how many problems have been attempted, how long the child has been practicing, and their total score. The child has to earn a score of 100 by completing problems correctly. If a problem is answered incorrectly, their total score drops and they will have to complete additional problems to be able to finish that section. With each correct answer their score goes up until they ultimately reach the 100 points. So, this means that in some sections they will have to complete more problems to be able to finish the section. I loved that my kids received additional practice in the sections that were more challenging for them but were able to master easier sections more quickly. However, this sometimes proved frustrating for my children when they were struggling with a section and watching their score continue to drop. In those moments, I stepped in to help teach a concept and explain the questions. I found this to be the perfect program for reinforcing and practicing the concepts that we are covering in our school day. I helped my children choose which sections to complete according to what topics we are currently studying. Then they were able to work on the program independently-and with success. I appreciated the easy tracking for parents. I could easily log in and view progress reports. But my favorite thing for parents is the notification emails. When my children completed various sections of the program, I received an email that notified me of their progress. It was very simple to keep track of which sections they were completing with the emails. This has been a wonderful program to reinforce what we are learning through our curricula. I love that my kids can work independently and they enjoy doing a section each day to earn the little rewards through the program. I love seeing how it boosts their confidence and gives them extra practice. The cost of this program for one student is $9.95/month for one subject, or $15.95/month for both math and language arts. Additional students are only an extra $2 per month. Alternatively, you can purchase an annual subscription which is only $79 for one subject, or $129 for both math and language arts. Each additional student is only $20 a year. IXL also has app programs that work on iOS 7.0 or greater and newer Kindle Fires. Thank you for sharing detailed infomation about IXL. I would like to share ours to you as well. 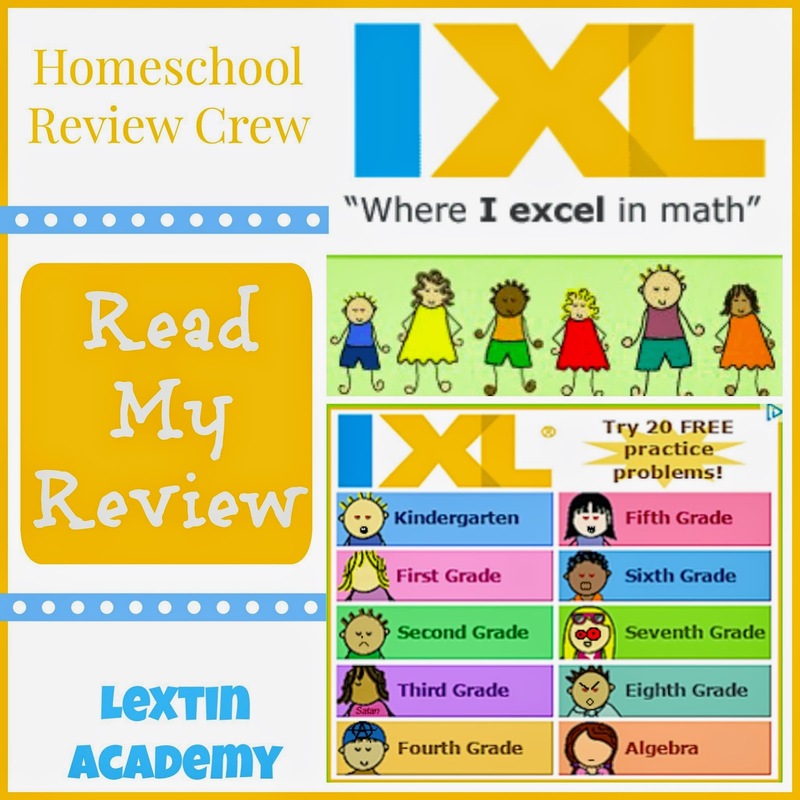 My youngest son used IXL math last year but he didn't like it. Its point system is not reasonable that will make children lose interest. After comparing several choices, I finally let him try Beestar as an alternative. Beestar is also an online learning website offering more program options than IXL, such as math, social studies, science…As a supplement program, IXL's math program is a little pricy. I surprisingly found that Beestar's math program is free. 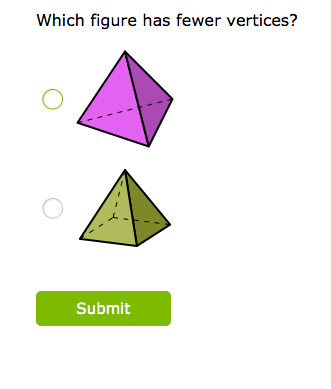 Although free, the math exercises are perfectly designed. Many of questions come from real life that children can better understand the meaning of math words. From easy to hard, the questions cover every math skill they need to master. My son loves Beestar's motivated reward system. He likes to see him get on the honor roll, which makes him feel great. I know there are many gifted students on this Beestar, hope he can be more confident. As his teacher told me, his math performance has already improved much during this year. I am glad to hear that.